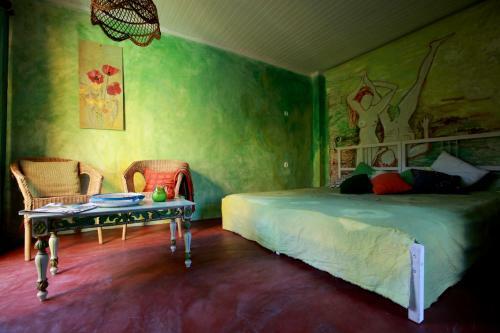 Located 3 Km from Ericeira World Surfing Reserve, Margarida´s Place is made from restored ruins and old barns. 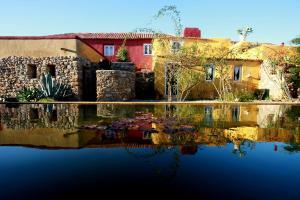 Most accommodations feature garden and pool views from their terraces. 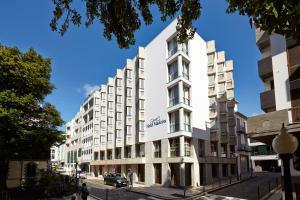 Lisbon International Airport is located 50 Km away and Mafra National Palace, a popular tourist destination, is at a 17-minute drive..
Ribamar SurfHouse Ribamar Beach House is a holiday home a 2-minute walk from Ribamar village, less than a 5-minute drive from the surf town of Ericeira. 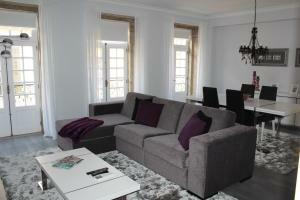 This pet-friendly property offers free WiFi access and private parking. 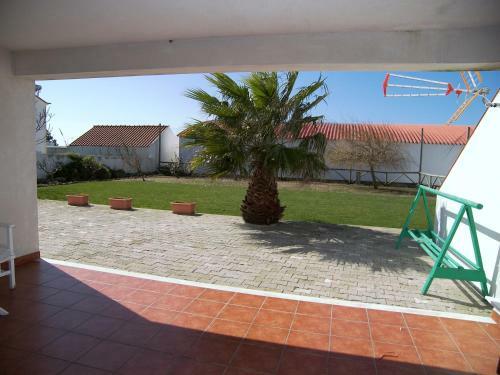 Omassim Guesthouse Located in the village of Palhais, 3 km away from Ericeira, Omassim Guesthouse offers a cosy atmosphere for surfers and beach lovers. Overlooking the surrounding green hills, Omassim includes free WiFi. Pilates, massages, surf lessons and babysitting services are available upon request. 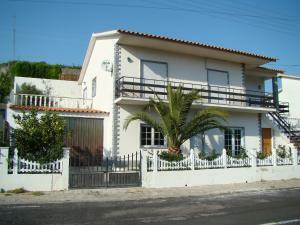 Beachouse - Surf, Bed & Breakfast price per day from € 135 Beachouse - Surf, Bed & Breakfast offers pet-friendly accommodation in Ericeira. 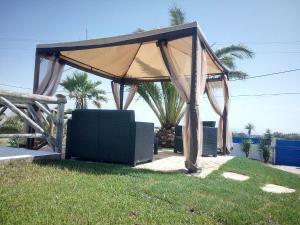 Rooms are equipped with a private bathroom with a bath or shower and shower, with bath robes provided. 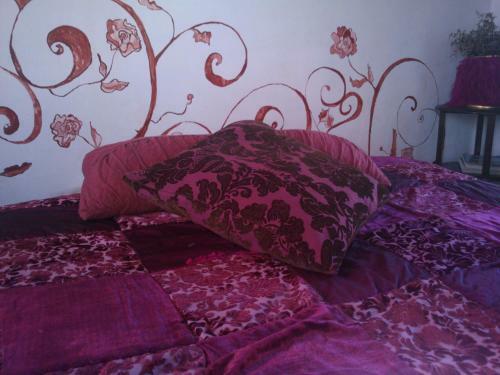 Free use of bicycles is available at this bed and breakfast and the area is popular for cycling and hiking..
House near the beach, 400 square meters, great guest reviews . 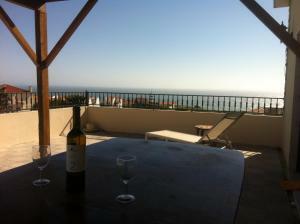 Le Pacha Le Pacha offers pet-friendly accommodation in Ericeira, 39 km from Lisbon. Guests benefit from terrace and a year-round outdoor pool. 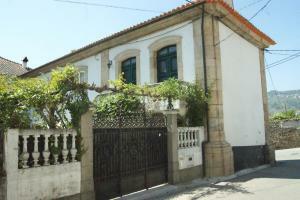 Sintra is 21 km from Le Pacha, while Cascais is 32 km away. The nearest airport is Portela Airport, 34 km from Le Pacha..
Quinta Marvão Offering a garden, Quinta Marvão is situated in Ericeira. A microwave, a toaster and refrigerator are also provided, as well as a coffee machine. 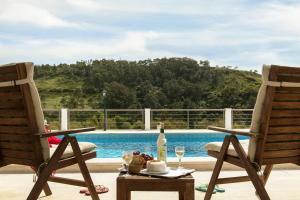 The nearest airport is Portela Airport, 36 km from Quinta Marvão..
Town of Baleia (~3.5 km). 4+ accommodation units ! Town of Ribamar (~4.5 km). Town of Valongo (~7 km). 5+ apartments ! Town of Cortesia (~7.2 km). 3+ villas/holiday houses ! Town of Mafra (~8.3 km). 3+ apartments, 10+ villas !